Wedding PLR Articles with Private Label Rights. As you know, this is big business and many couples are more than willing to spend a lot of money when it comes to their special day. This is your big opportunity to cash in on the events with this quality ready to go content. 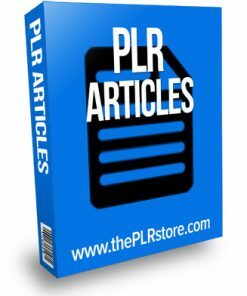 Articles are all in easy to edit format so you can quickly change them as you want or need. Includes topics such as planning, speeches, favors, bridal accessories, do it yourself and more. 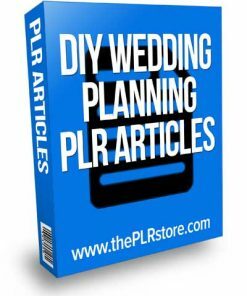 So make sure you grab your wedding plr articles on your way out so you can bring in that traffic and those customers because as we all know, that is where the moneys at! 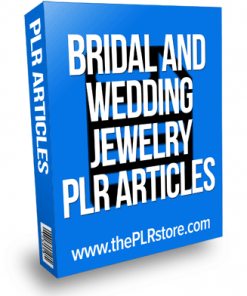 Did you find what you were looking for in Wedding PLR Articles? If you were looking for something specific that we didn't have please let us know by clicking on the red support button at the bottom right of the page. We welcome your thoughts and suggestions and will do our best to see how we can help. 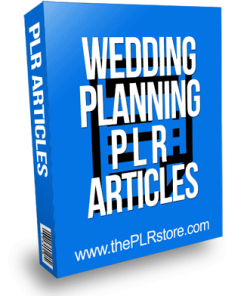 In the meantime don't forget to get your wedding plr articles and get that traffic flowing!